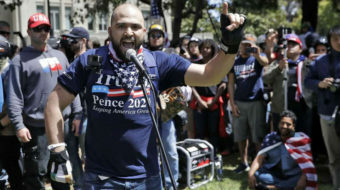 One of the nation's most militant union locals, International Longshore Workers Local 10, will challenge white supremacists. 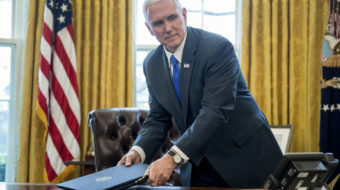 The Vice President's plan, if successful, would be the culmination of a decades long effort to undermine workers. 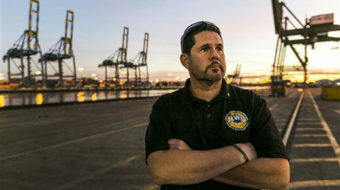 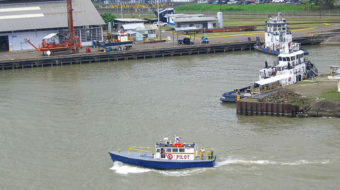 Longshore workers are ready, willing and able to clear the backlog created by the industry's poor decisions. 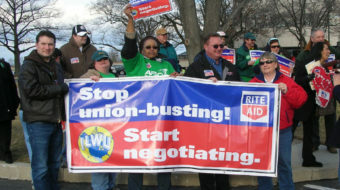 Accusing retail giant Rite Aid of "stalling" tactics, hundreds of workers and supporters from California, Pennsylvania and New York marched on the company's annual shareholder meeting.